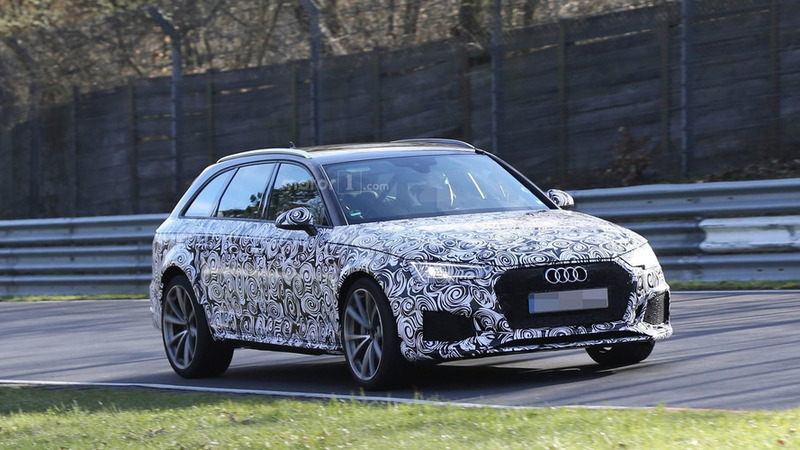 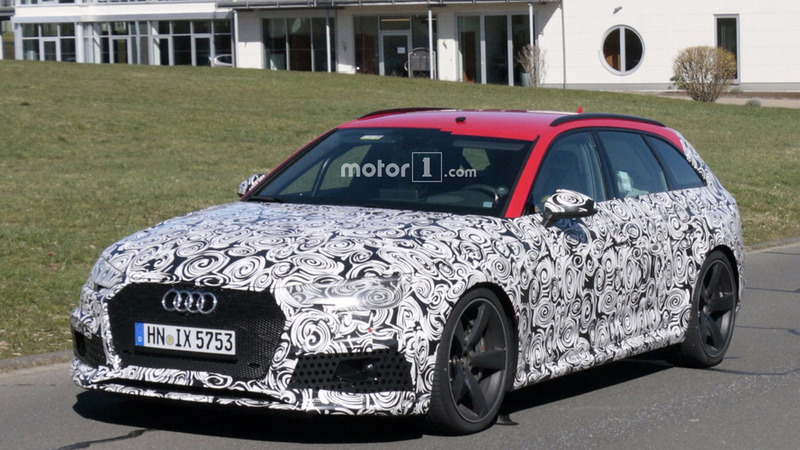 One of Audi’s test drivers was spotted in action at the Nurburgring putting the 2017 RS4 Avant through its paces. 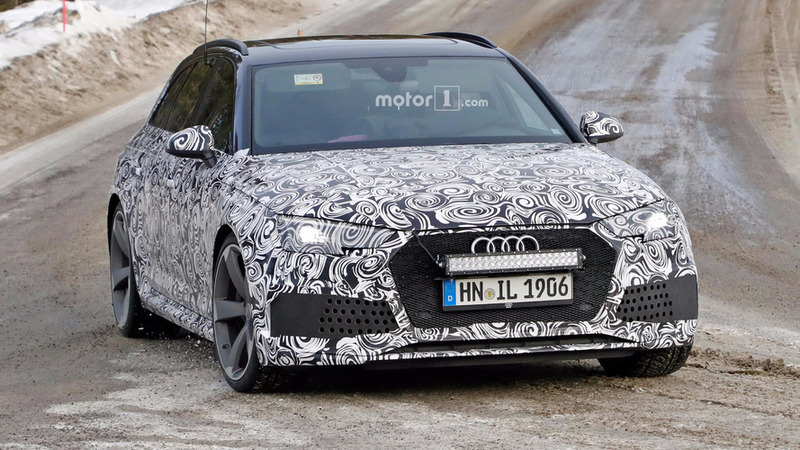 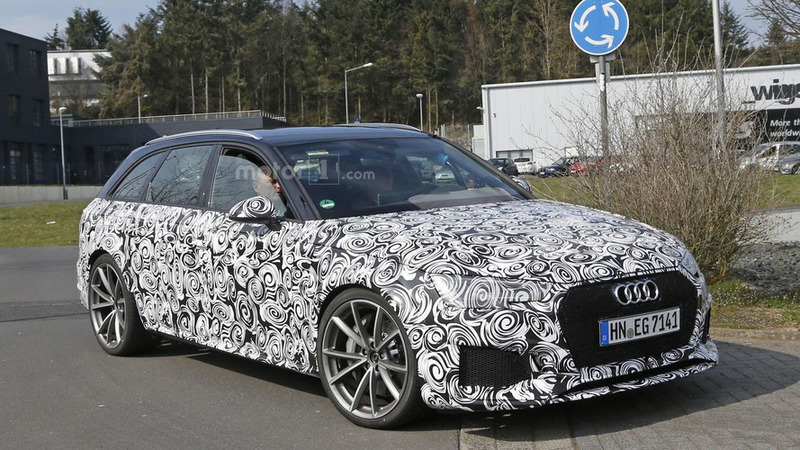 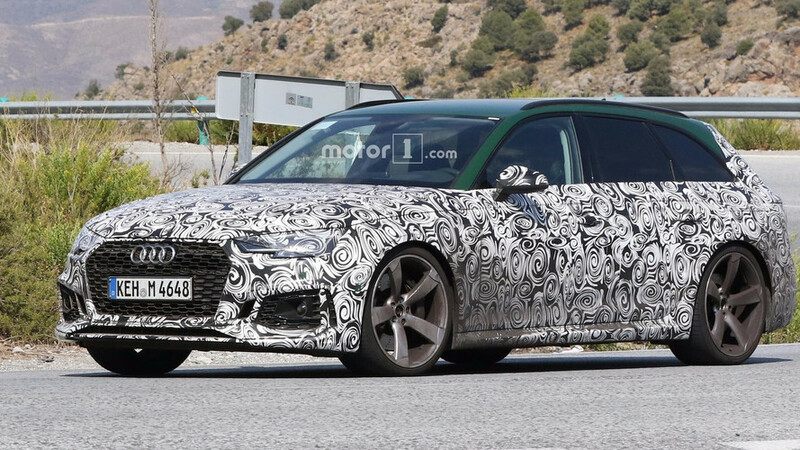 Our spies were on location once again to grab on camera a prototype of the 2017 Audi RS4 Avant. 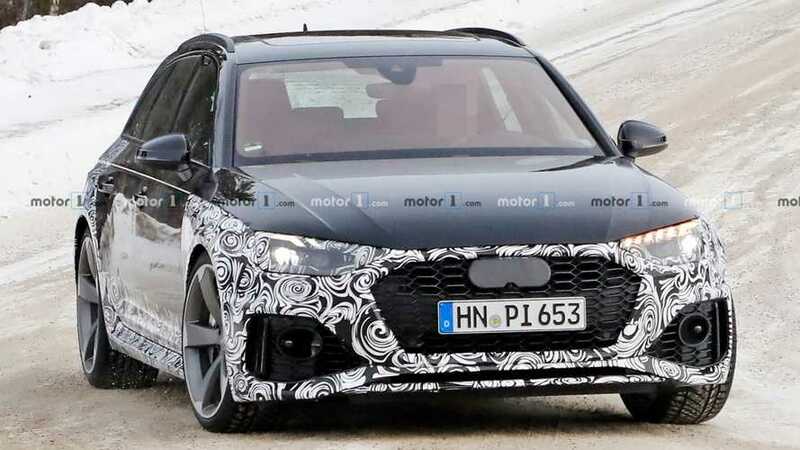 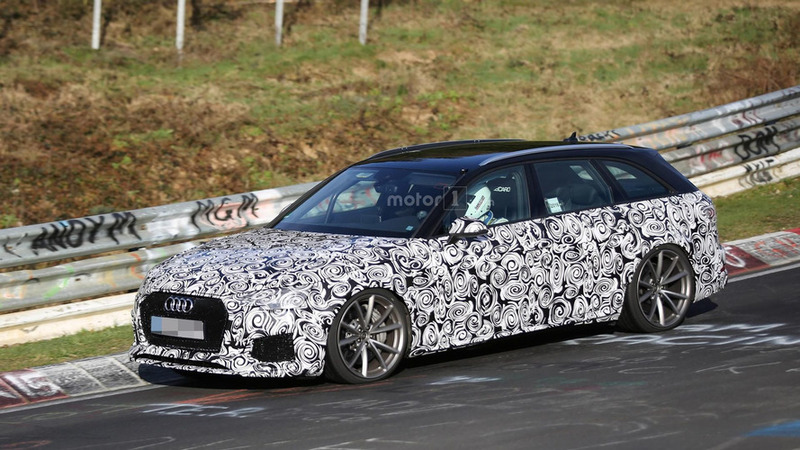 Will Audi's high-performance wagon drop the V8 engine?